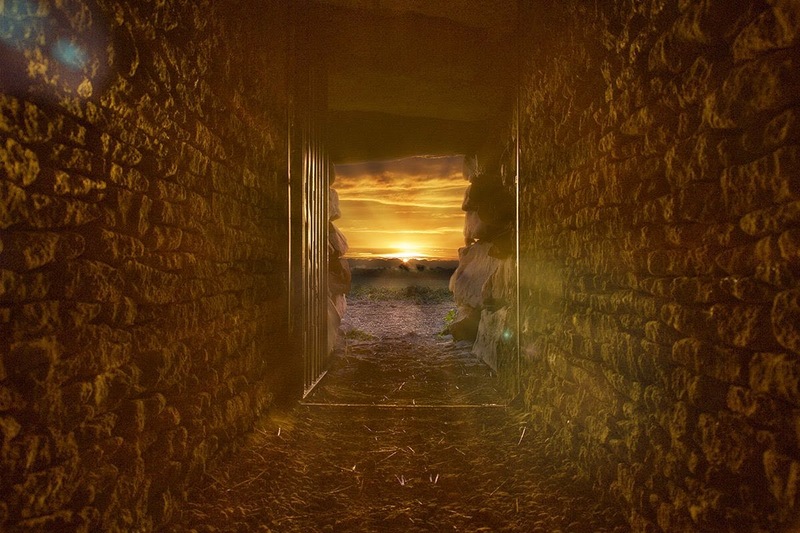 Winter Solstice at the Long Barrow - the movie! Paul kindly sent me a copy of his book. My first impression was very positive, it is a handsome book, well printed and illustrated. This is surprisingly important, there are books on Stonehenge I refuse to read because of their shoddy feel and look. The book is thoroughly researched and referenced though some of the diagrams don't aid understanding as well as they could. Which is a shame as Paul's thesis is monumental in scope and importance. 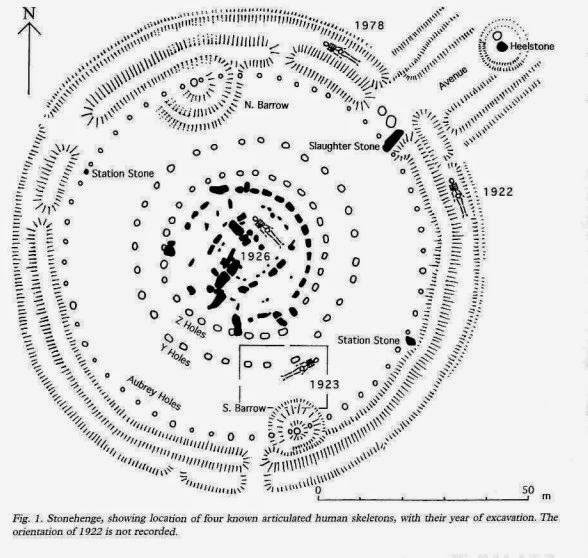 Nowhere does he spell it out in a few simple phrases so my paraphrase of it is that the ancient landscape around Stonehenge, especially the Long Barrows and Cursus, were laid out as a large map or representation of the stars and constellations. This is analogous to other ancient civilisations' spiritual respect for the cosmos. He analyses alignments and sightlines and angles to a great degree of precision, and this makes for a very interesting read. My regard for Stonehenge is more boringly mechanical than his lovingly told descriptions of rituals and how they may have been echoed at the site. For me it was a bit too astronomically technical, but that would suit many researchers into Stonehenge. I found the lack of a clearly defined thesis made it hard to judge the claims being made and the potential counter arguments that the components of his astral map were too temporally distinct and diverse and so on, were not acknowledged. This left me with the feeling that the theory was only half argued and that I was unconvinced. But I thoroughly enjoyed the book, I learned a lot and it made me think of the landscape in a different way, even if I didn't immediately become a full flown convert at first reading. 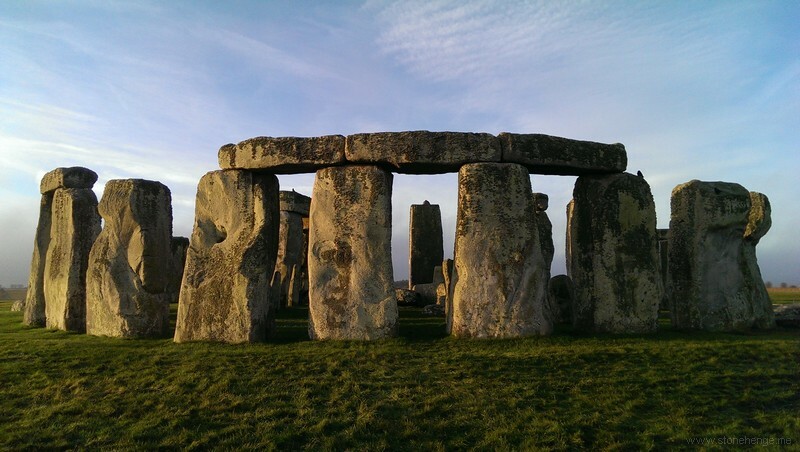 For anyone interested in archeoastronomy and Stonehenge I can recommend it. "Recent investigations at Stonehenge have been accompanied by new research on the origin of the famous ‘bluestones’, a mixed assemblage of rhyolites and dolerites that stand among the much taller sarsens. Some of the rhyolite debitage has been traced to a quarry site at Craig Rhosyfelin near the Pembrokeshire coast; but fieldwork on the upland outcrops of Carn Menyn has also provided evidence for dolerite extraction in the later third millennium BC, and for the production of pillar-like blocks that resemble the Stonehenge bluestones in shape and size. Quarrying at Carn Menyn began much earlier, however, during the seventh millennium BC, suggesting that Mesolithic communities were the first to exploit the geology of this remote upland location." Brian John reviews the paper at http://brian-mountainman.blogspot.co.uk/2014/12/the-carn-meini-bluestone-quarry-oh-no.html somewhat unfavourably. The final paragraph of the paper does seem to suggest a fancifulness to it, but I haven't yet had sight of it, so I wouldn't presume to offer any judgment on it. and Preseli was the special place from whence they came at a high cost to society in labour and time, as befitted such important talismans." An Anglo-Saxon decapitation and burial at Stonehenge. Hawley's report of the 1923 burial - click pictures to embiggen them.